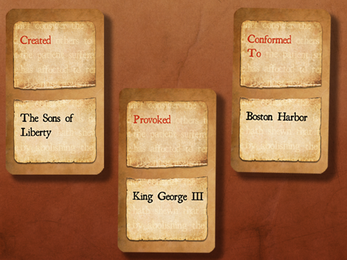 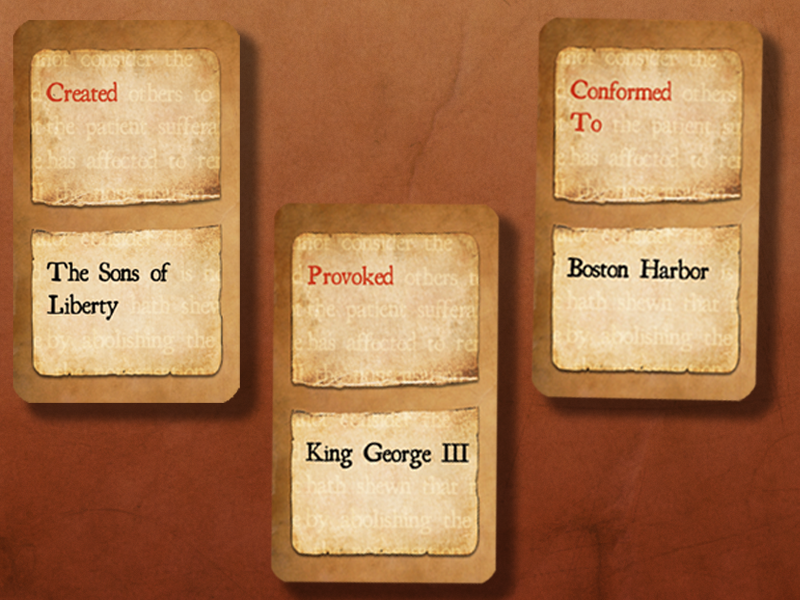 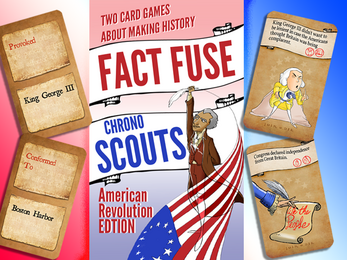 Designed by the University of Southern California Game Innovation Lab, Chrono Scouts and Fact Fuse were created to teach middle and high school students about the causes of both World War I and the American Revolutionary War through practicing historical thinking. 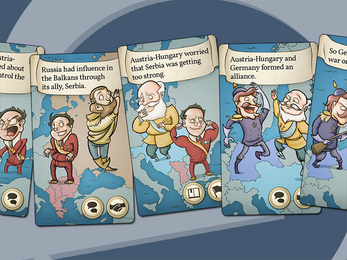 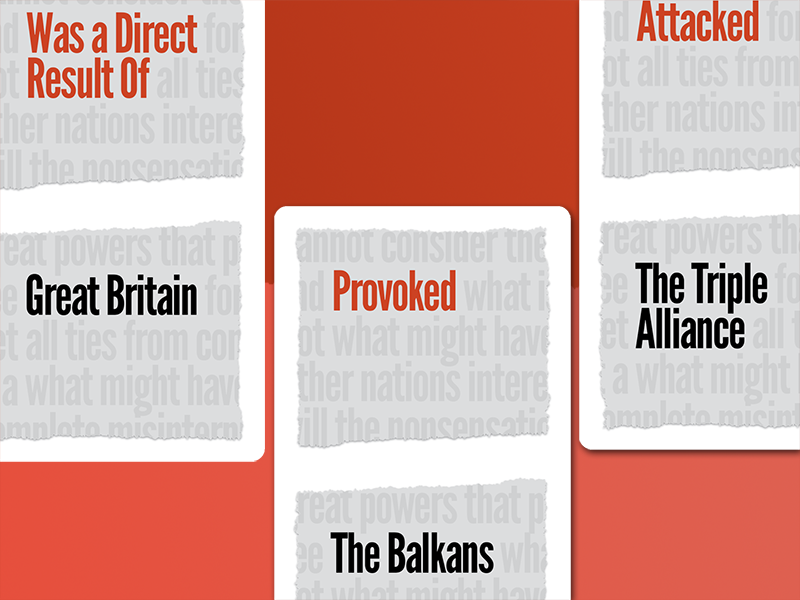 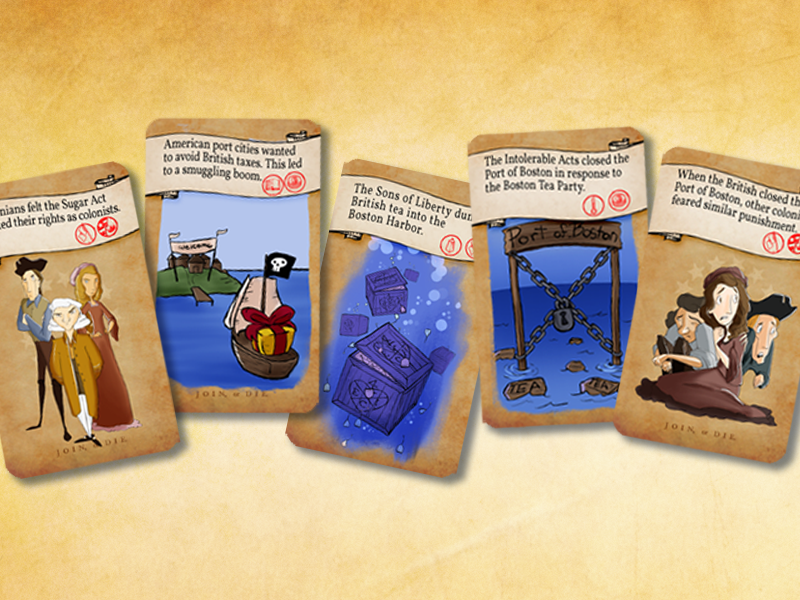 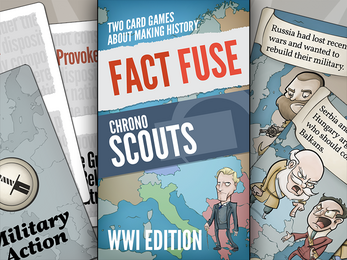 With Chrono Scouts on one side of the deck and Fact Fuse on the other, teachers and enthusiasts have two ways to explore these critical moments in history. Download the game here for free, or purchase a copy from the links below.